You can keep your Teslas, your McLarens, and your Aston Martins (we’ll take them if you’re dead set on getting rid of them, of course!). Here in 2018, the ambition, scale, and adrenalin-pumping excitement of the most cutting-edge transport options put even the most drool-worthy vehicles to shame. Without further ado, here are some of the amazing modes of transportation we have to look forward to. Bored of waiting for public transport? Don’t worry: your commute to the office is about to get a whole lot cooler. It’s a testament to just how quickly things are moving in the world of transport that we had to stop and consider whether or not to even include self-driving cars on this list. 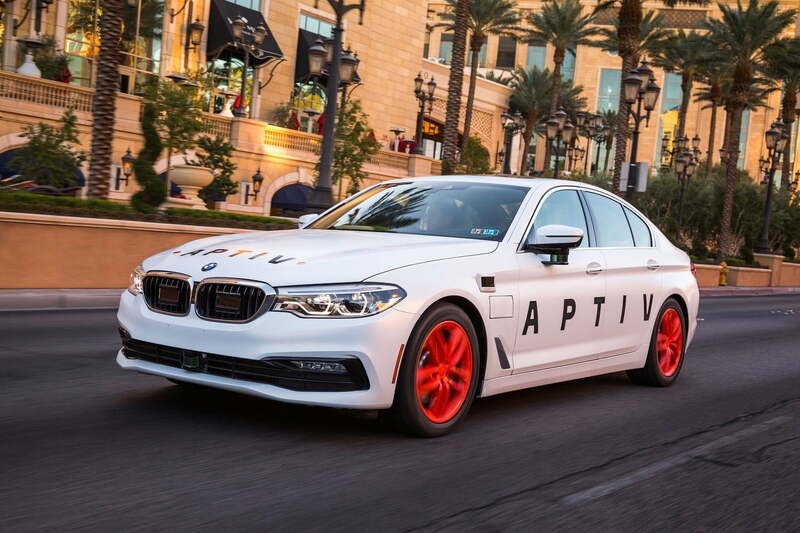 Far from science fiction, these autonomous vehicles are now being developed by dozens of companies around the world, and have completed thousands of miles of test drives all over the planet. The tech is still developing, but chances are the stats will show you’re actually safer in a car driven by a computer than one driven by a person. Our next big question: Will kids born today even bother getting their driver’s license at all? 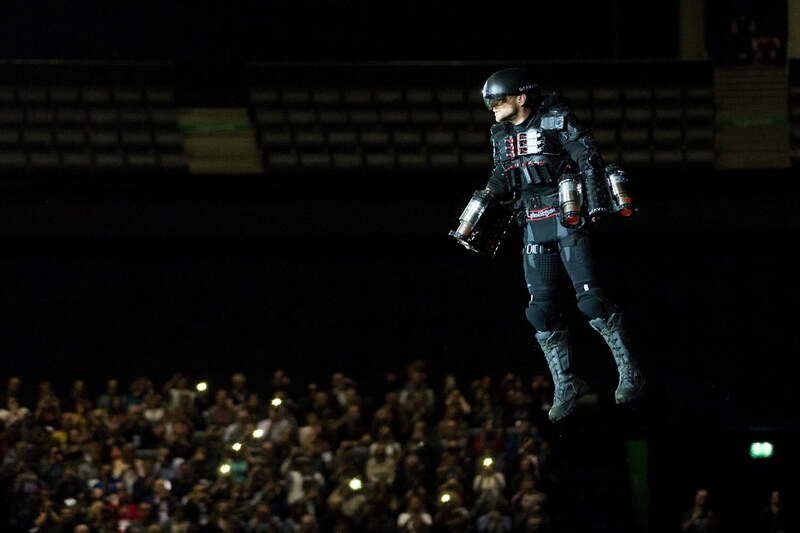 If there’s a person out there who’s never wished to jet around like a real-life superhero in their own jet-powered Iron Man-style suit… frankly, we don’t care to meet them. Thankfully, all of us in the other pro-jet suit camp are finally getting what we dreamed of, courtesy of British inventor Richard Browning’s amazing jet-propelled suit. Unfortunately for most of us, it’s pretty darn expensive — with the initial versions selling for $446,000. We guess that one person who never fancied his own Iron Man suit may get the last laugh here, after all. At least, until the price comes down! 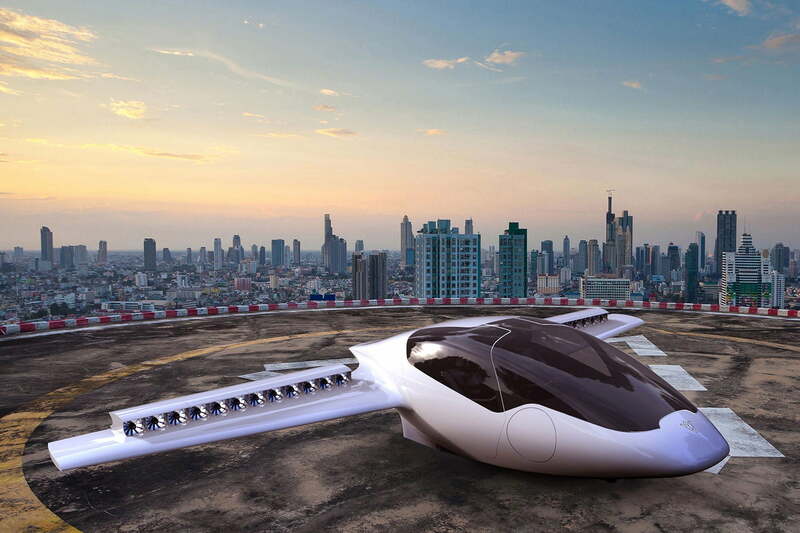 What self-respecting look at the travel options of the future could ignore the humble flying car? Promised to us since the days of The Jetsons, the failure of this technology to come to pass has long been a crushing disappointment. After all, who wouldn’t trade the cesspool of social media for their very own airborne automobile? Fortunately, flying cars finally appear to be on the way here in 2018. Case in point: Californian startup Opener’s BlackFly vehicle, hailed as the “world’s first ultralight all-electric fixed-wing vertical take-off and landing (VTOL) aircraft.” Then there’s German aviation startup Lilium Aviation’s own two-seater VTOL vehicle, the human-sized CityAirbus quadcopter, the Kitty Hawk Cora that’s backed by Google co-founder Larry Page, and more. With interest in flying cars at an all time high, the dark days of riding the boring, old-fashioned bus to work may finally be coming to an end! It’s 7 o’clock in the morning, you’re still in Portland, and you need to be in Sydney, Australia in two hours’ time for a crucial work meeting. Do you throw your hands in the air in horror, and start dashing off a new CV to other potential employers? Of course not: You simply hop on your local intercity rocket, capable of getting you to any other point on the planet in less than an hour. The scheme was first laid out by Elon Musk, whose vision of “point-to-point” Earthbound travel includes SpaceX’s reusable BFRs (Big F’ing Rockets) and launchpads in all major cities. Proposed routes for the city-to-city rocket system could include New York to Shanghai in 39 minutes, Hong Kong to Singapore in 22 minutes, London to Dubai or New York in 29 minutes, and Los Angeles to Toronto in 24 minutes. It’s not up and running just yet, however, so here in 2018 you’d still miss your Sydney, Australia meeting, unfortunately. We guess that’s what Skype is for! Don’t like the idea of being briefly shot into space as part of your morning commute as with the above concept? Concerned about putting your life in the hands of a rocketry system before you’ve even had your first coffee of the day. No problem: The underground Hyperloop system promises to transport commuters in a kind of a futuristic subway system by firing them at speeds of up to 760 mph. Having been first suggested by (who else?) Elon Musk, the idea has since been picked up by other researchers from around the world. 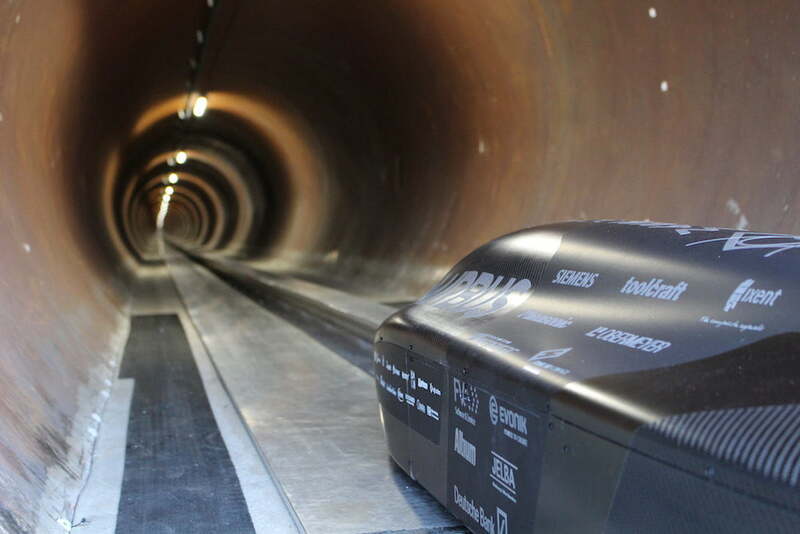 At the most recent SpaceX pod contest, Germany’s WARR Hyperloop picked up the record for fastest self-propelled pod ride with a design capable of traveling at 290 mph. We’re still years away from this system being implemented, but the technology is advancing astonishingly quickly. Pretty soon, journeys like Los Angeles to San Francisco could be reduced to a mere half hour, as opposed to six hours by regular car. Or you could just get a job that’s a bit closer to home. But where’s the fun in that? Let’s face it: Here in 2018, who’s really “there” and “present” at all? If we’re hanging out with buddies, we’re looking on Facebook to see what are other friends are doing. If we’re in a long meeting at work, we’re trawling LinkedIn for more exciting job opportunities. If we’re standing at the alter, waiting for our spouse-to-be to arrive, we’re furtively checking the Tinder app on our wearable in case there’s a last-minute better option. With that kind of connectivity, it’s no surprise to hear about the rise of so-called “telepresence” devices. These robots combine Skype or FaceTime-style video call capabilities with actual movement, which is carried out by a robot. 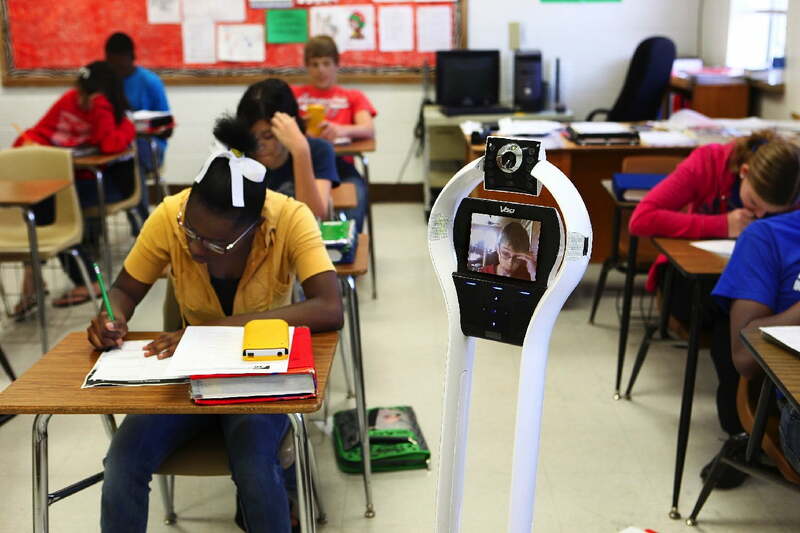 Whether it’s performing a site visit or allowing a sick kid to attend school, telepresence robots have a valuable role to perform. Even though, given the option, we’d totally prefer a flying car!